Not only does the congregation exceed the number of visitors to Mecca (by a factor of five, in fact), it is more significant than Kumbh Mela, since the latter is only held every third year. 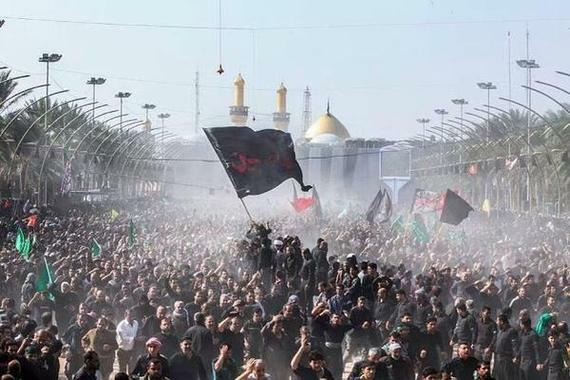 In short, Arbaeen dwarfs every other rally on the planet, reaching twenty million last year. That is a staggering %60 of Iraq’s entire population, and it is growing year after year. If they sever our legs and hands,We shall crawl to the Holy Lands!